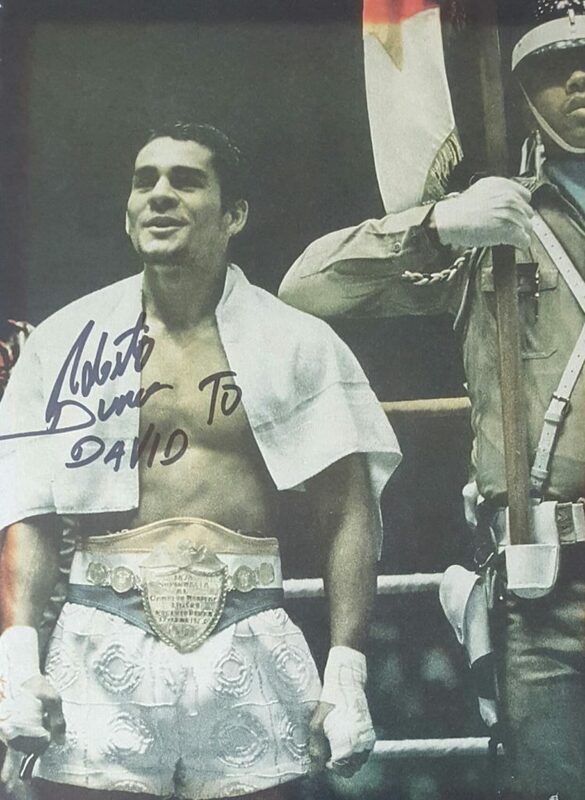 What if there was a fighter named Roberto Duran roaming the boxing landscape today ? I’m talking about a lean, fit and motivated Duran. The Duran who defeated the talented Esteban DeJesus in their rubber match at 135 pounds. The Duran that practically shut out the gritty Carlos Palomino and handed the gifted Sugar Ray Leonard his first loss at 147 pounds. How would Manny match up with THAT Duran ? As good as Manny is and by God he is good, a top shelf Duran would have defeated him. Why ? Because Roberto would have a trump card for everything Pacquiao would try to do. Manny has fast hands but Leonard’s hands were faster. Manny is strong but Palomino and Leonard were stronger. Pacquiao has power but not the firepower that Leonard brought to the table. Manny is durable but no way he matches Palomino’s whiskers. Manny can be slick but he comes up short next to Leonard and DeJesus in that catagory. 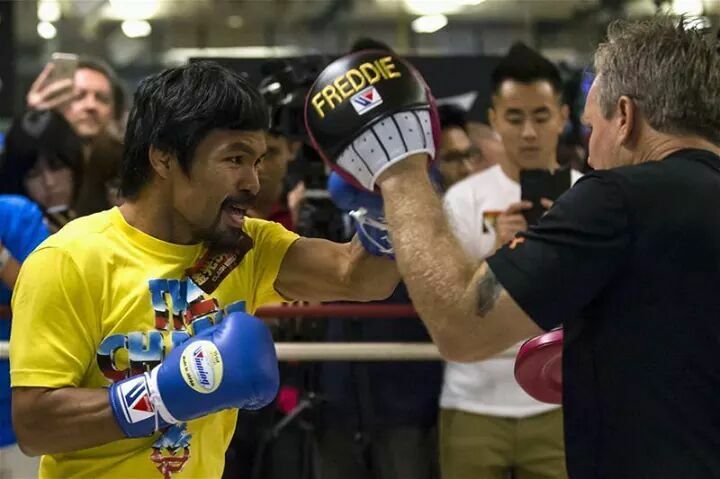 Even the fact that Manny is a southpaw would have no bearing on this match up. In Duran’s first bout with Hector Camacho he did exactly what you should do against a southpaw. Duran beat Camacho all night long with right leads and counter rights over the jab. He would employ the same tactics against Pacquiao. As much as I like and respect Manny Pacquiao, there is no way I can convince myself that on his best day he could have defeated a prime Roberto “El Cholo” Duran. Great article! I enjoy Jimbo’s dream match ups. I agree 100%. As great as Pac is, he is no match 4 Duran. Great article! Roberto Duran would have destroyed Manny Pacquiao standing on one leg with one arm tied behind his back. Duran was too strong, too fast, too aggressive, too mean, was a master at defense, an accomplished boxer, smarter, and could hurt you with either hand. No contest!